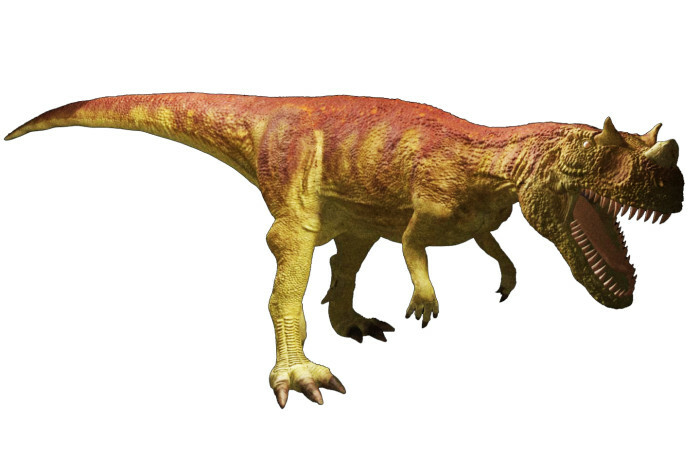 Ceratosaurus was a dinosaur that lived during the Late Jurassic period about 160 million years ago. Called as Ceratosaurus, means ‘horned lizard’, is a greedy dinosaur that characterized by huge jaws, blade-sharp teeth and blade-like horn on the snout. This dinosaur also had a pair of horn lets over the eyes. It had very short yet strong forelimbs. 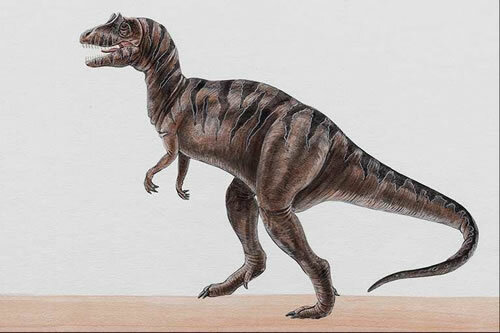 As we saw from its picture, we can conclude that Ceratosaurus was a carnivore dinosaur. 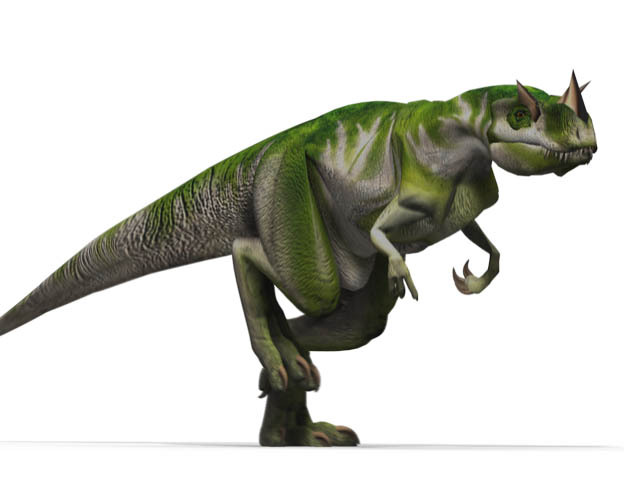 Ceratosaurus’ have quite small size, it was around 5-7 meter in size and weighed about 500kg to 1 ton. Unlike Ceratosaurus, the African Ceratosaurus had bigger size that estimates about 5 tons in weight. This dinosaur lived in America, Europe (Portugal) and some part of Africa. This dinosaur had arms with four fingers, uses its tail to defend itself from predator or enemy. The founder, Othniel C.Marsh thought that its tail was used to swim, because it looks like a crocodile-like tail. 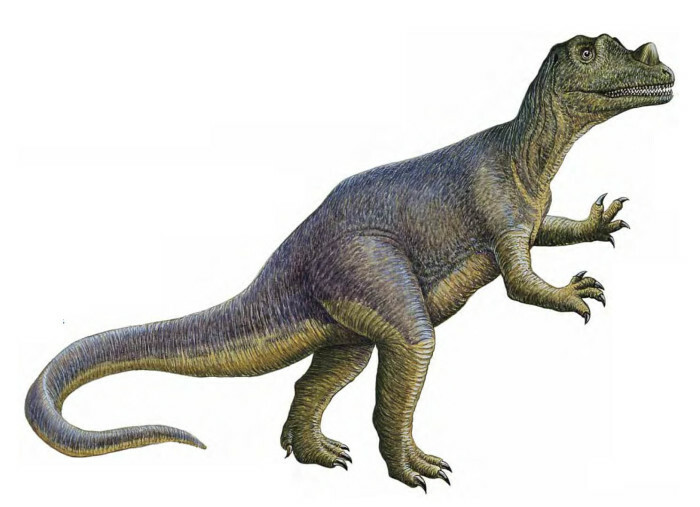 Othniel C Marsh concluded that Ceratosaurus was relatives of Carnotaurus and Elaphrosaurus. The Ceratosaurus was found in Utah and Colorado. There are four species of Ceratosaurus that had been revealed by paleontologists, there are Ceratosaurus dentisulcatus, Ceratosaurus ingens, Ceratosaurus magnicornis, and Ceratosaurus nasicornis.